This Kat was very excited when she heard about "Copyright Beyond Law: Regulating Creativity in the Graffiti Subculture" by Marta Iljadica with Bloomsbury Press. The perfect opportunity to top up her hipster street art card with some proper knowledge. The book begins with a notice that there are no images contained within the text, precisely because the author argues that graffiti is copyright protected. Iljadica invites readers to explore street art on their own (N.B. For London-based IPKat readers, I highly recommend the Alternative London walking tours near Liverpool St.) The book's focus is instead on the creative process of graffiti making. The title of this book, Copyright Beyond Law, draws attention to the interaction between copyright and the graffiti rules in the sense that graffiti creativity is beyond copyright - because copyright cannot account for the crucial aspects of the process of producing graffiti in such a way as to recognise the importance of pleasure and community to those who produce it - but also because the alternative normative framework that is produced to support the creative process is a form of regulation that stands apart from, that is beyond, legal rules. Much of the book focuses on the norms and culture around a non-copyright understanding of the intellectual property of graffiti. The initial chapters provide a history of graffiti and the legal context, the second section focuses on "form" by breaking down the elements of graffiti, the third section looks at copying from the perspective of both legal and social norms, and the final two sections examine moral rights and interactions between copyright law, artists' social norms and other areas of law. There's definitely ethics involved. And there are kids who'll do it but it's very frowned upon. The people who do that [expletive] are normally 14 year olds with absolutely no idea and bad attitudes. There's not many experienced graffiti writers who would do that kind of stuff. I was particularly interested in understanding the tension between the presumed illegality of graffiti, when the artist has not secured permission in advance of the work, and the IP protection of said work. Iljadica notes that without such permission, graffiti can be considered criminal damage. While acknowledging that in practice, copyright has very little impact on the creative practices of graffiti artists [Merpel muses whether this applies to artists in general], she describes the pros and cons of granting copyright protection to such images. There is an additional question, when criminal damage is involved, as to whether the focus should be on the artist or the work. She finds limited case law to suggest there is a legal precedent to support or reject copyright protection in criminal cases. Copyright Beyond Law is the type of book I fantasise about writing. It combines empirical research with structured analysis to present a nuanced view of copyright, cultural norms and IP protection beyond IP rights, with just the right touch of interdisciplinarity. I would have really liked to see images of graffiti in the book, but the author is right to respect her understanding of their copyright. Copyright scholars, sociologists and lawyers involved in graffiti cases will find this book most useful. 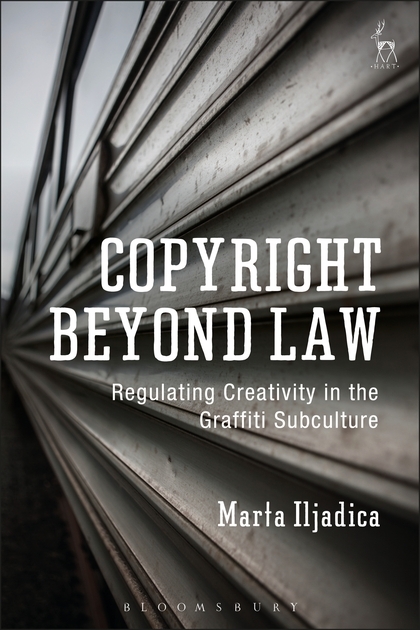 Copyright beyond law: regulating creativity in the graffiti subculture, by Iljadica, Marta. Bloomsbury Press. ISBN: 9781509902019 is available here for £70. 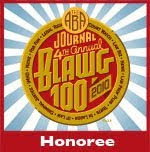 Rupture factor: Low, 300 pages in hardback. Leaving aside fair dealing in relation to graphic works, it's an especially dry decision to prefer a thousand words over the picture. Indeed! 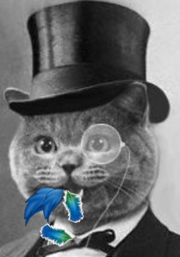 It was a reflection more on the social norms, rather than the legal status.